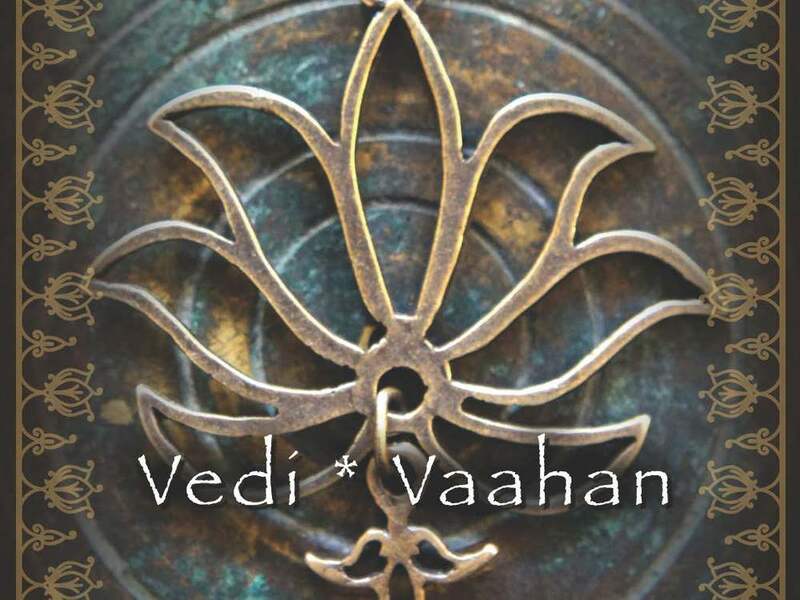 VediVaahan are a sweet portable charm to hang in your car or bring with you on you life’s daily travels. 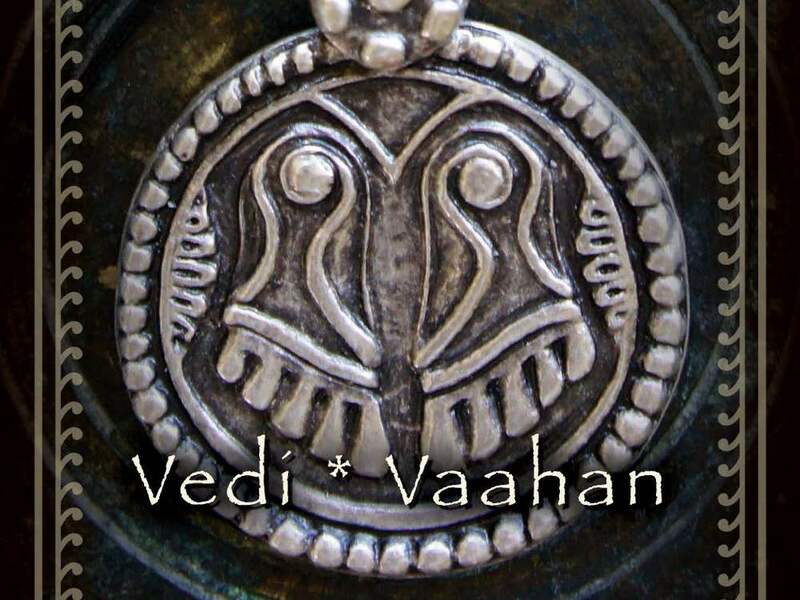 Which Vedi charm speaks to you on your journey of enlightenment? 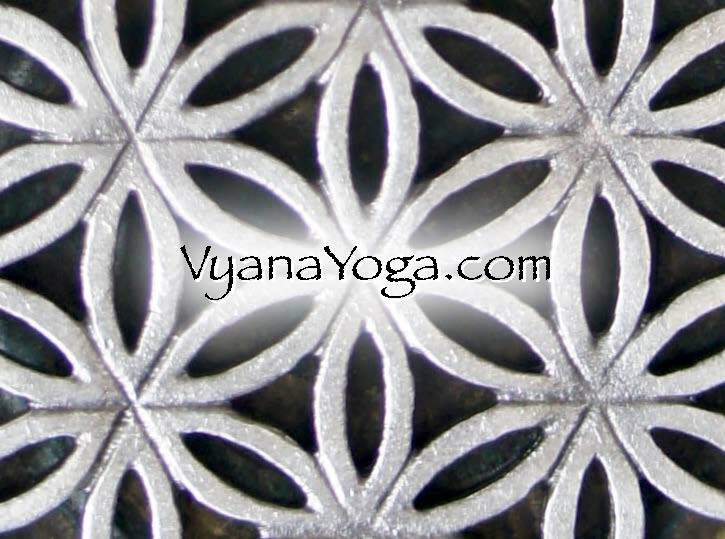 Scroll down to see them all — The Lotus, Hamsa, Vyana Heart, Ganesha, OM, Feet of God, Sri Yantra, Decorative Om, and Flower of Life. 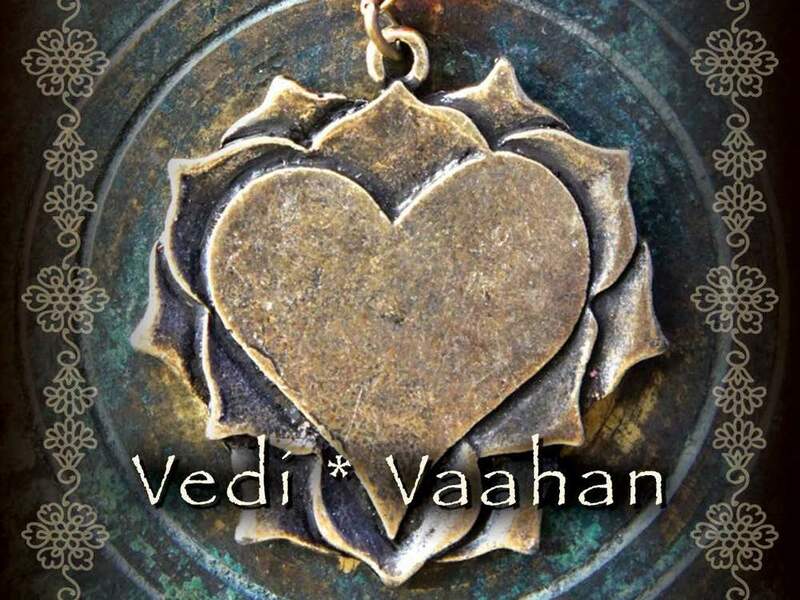 Each Vedi talisman comes inside an adorable (reusable!) tin with a mini informative booklet. Your Vedi may find its hOMe anywhere. 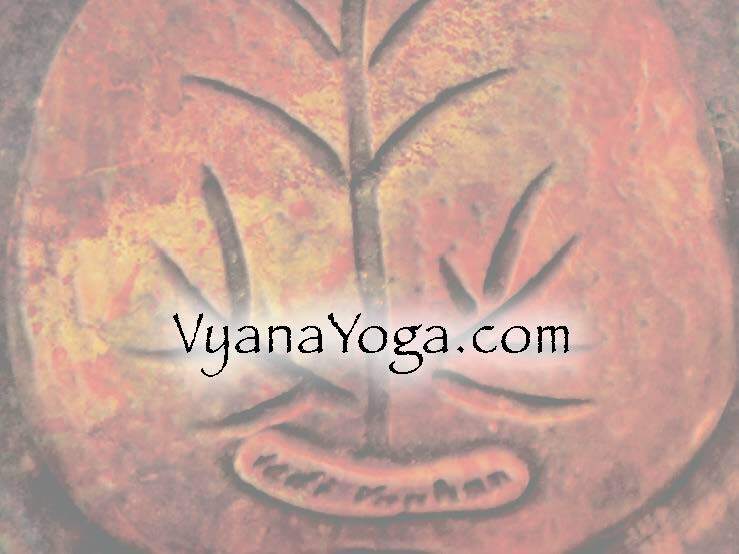 In addition to the car, you can also hang one in your bedroom, by your favorite window, on a doorknob, on your altar, on your purse, as a keychain… Show us your Vedi on social media by tagging us @vyanayoga. 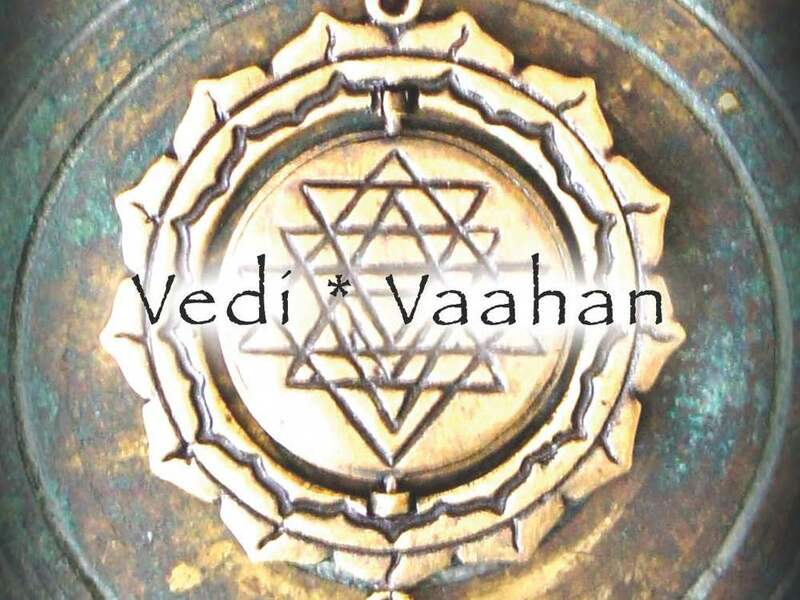 Each Om V individually hand-forged alchemical metal, unique Himalayan crystal and rudrashka. 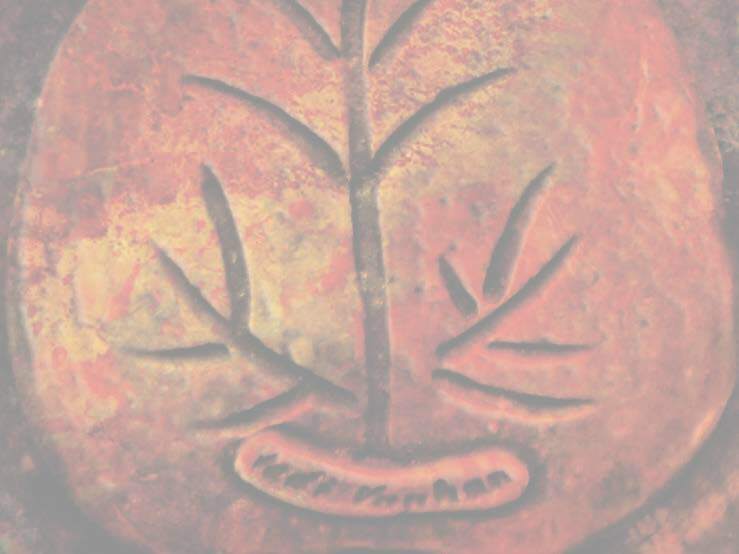 Made and assembled in India with love and devotion. Each Flower of Life comes with a rudrashka and himalayan crystal(India) on an 8 inch chain with a sturdy lobster claw to attach and adjust for hanging anywhere your travels take you. Each revolving two sided Shri Yantra comes with one rudrashka and himalayan crystal (India) on an 8 inch chain with a lobster claw to attach and adjust to hanging anywhere your travels take you. The Bindu is yours to place within the central chamber (2 bindi included). 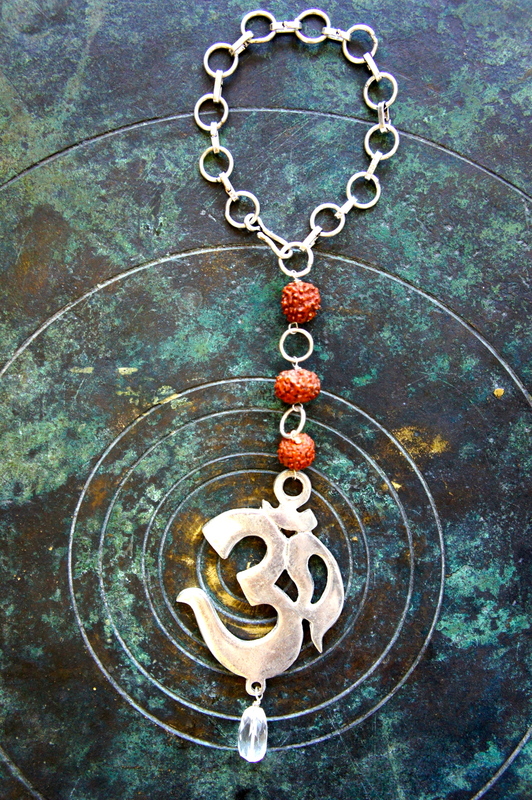 Each Om V individually hand-forged alchemical metal, unique Himalayan crystal and three rudrashka. Forged in alchemical silver-tone metal with Turkish beads and jewelry chain to hang ten! Creatively forged in love with alchemical metals, carved with balance and asymmetry at its finest. Rainbow crystals representing the chakras. Beautiful jewelry chain and hook to hang in your car or anywhere your heart desires. Sturdy yet delicate filigree golden lotus, rainbow chakra crystals, mini jewel link chain with hook to float your lotus. Ganesha with mini mouse on leaf with back leaf detail in bronze with matching chain and adjustable hook, and three blessed rudrashka (origin India). Alchemical silvertone metal base. Beads - origin Turkey.